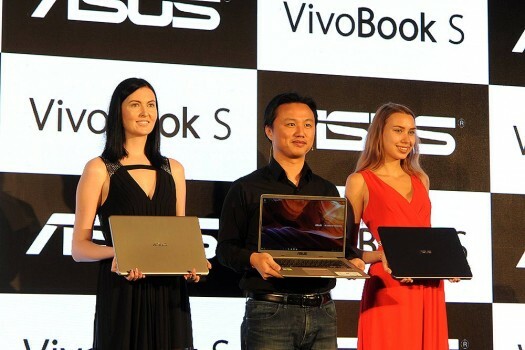 Peter Chang, Regional Head-South Asia and Country Manager-ASUS India during the launch of Asus VivoBook S15, in New Delhi. 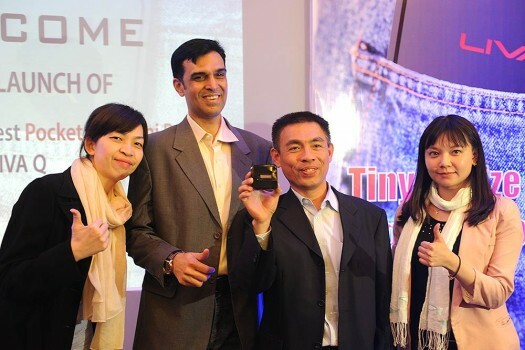 A line of promotion women display products to visitors during the Computex Taipei exhibition at the world trade center in Taipei. 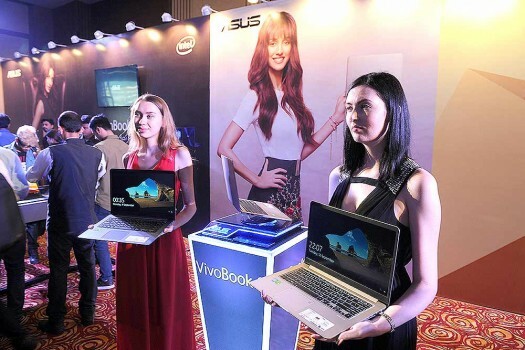 A line of promotion models display products to visitors during the Computex Taipei exhibition at the world trade center in Taipei, Taiwan. 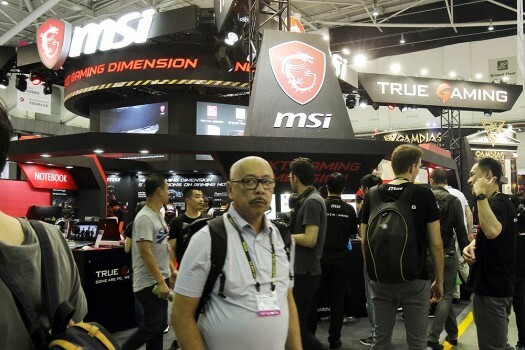 Visitors walk through the Computex Taipei exhibition at the world trade center in Taipei, Taiwan. 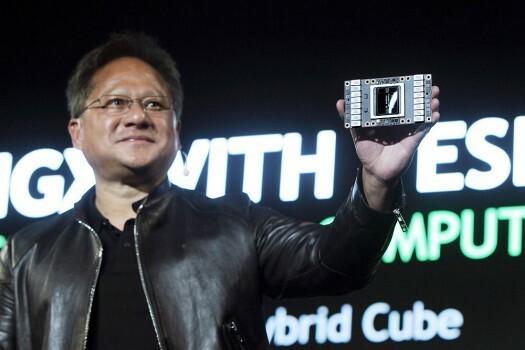 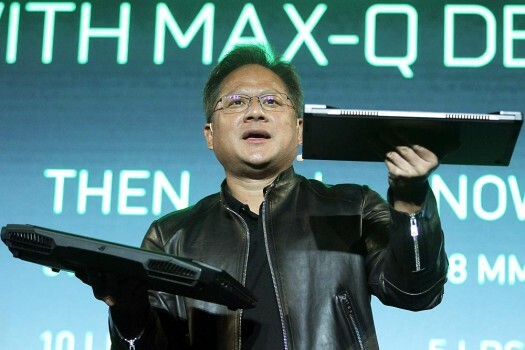 NVIDIA CEO Jen-Hsun Huang shows GEFORCE GTX with Max-Q Design as he talks about AI and gaming during the Computex Taipei exhibition at the world trade center, in Taipei. 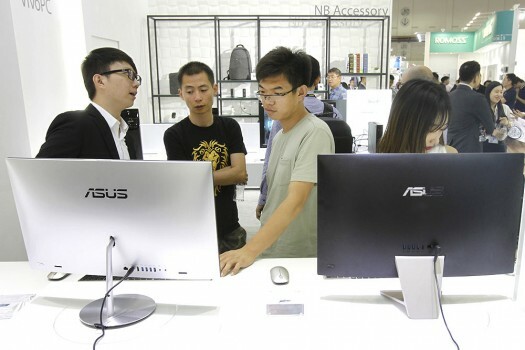 Visitors review new computer products during the Computex Taipei exhibition at the world trade center in Taipei. 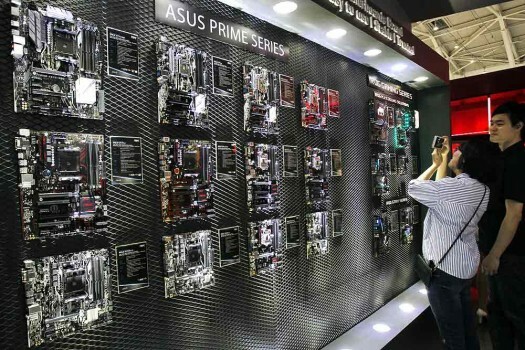 Visitors review new computer products during the Computex Taipei exhibition at the world trade center in Taipei, Taiwan. 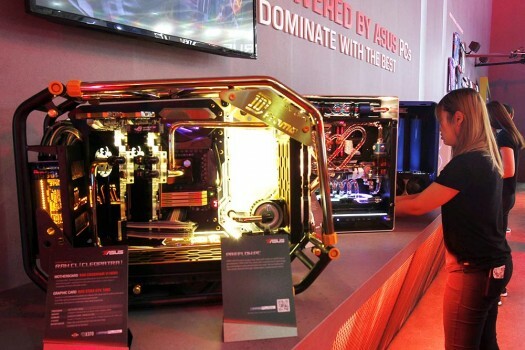 Competitors perform speed tests on hardware at OC World Record Stage 2017 during the Computex Taipei exhibition at the world trade center in Taipei, Taiwan.